Basic knitting instructions are needed. There is always a need for patterns teaching and using just the basic knitting instructions. Most beginners find learning to knit and following a pattern at the same time, very difficult. The beginner will be knitting away and have to look at a pattern, figure out where they are in the pattern and then back to the knitting. By than they usually have forgotten what they were doing in the first place. You don't think this happens? Have you been knitting so long, that the frustrations of beginning is long forgotten? Well I haven't forgotten and many people I hear from say this all the time. "I could never knit with two needles, I get so confused. So here is a business opportunity, if you can create some easy knitting patterns with very clear instructions. Than you would have a hot seller that is in demand. Make the patterns with the beginner in mind. Create items that could be made fairly quickly. These patterns should be made using the larger needles, as a beginner, they are very clumsy when first handling two needles. 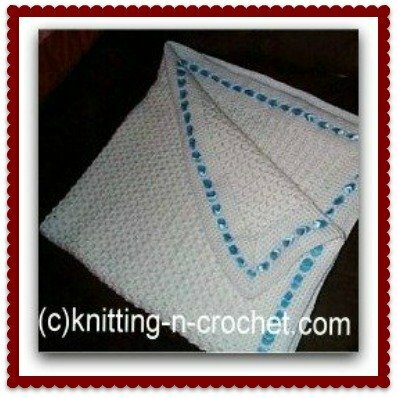 When I learn something new, I always look for a pattern that has basic and clear knitting stitch instructions. But is a completed item, not just a square of something or other. How about wash clothes, dishcloths? 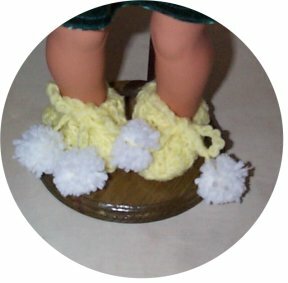 Doll blankets with basic knitting instructions, would be a great first project. I say a doll blanket because it would be small and yet a useful item when completed. I am sure you can think of a lot of items that would fall under this list. Most people that want to learn to knit do find working with two needles, yarn and trying to follow a pattern very intimidating. Especially if they don’t have somebody with them in person showing how to do it. So the more clearly written and descriptive you can be with the instructions will be your calling card. Using a size needles 10 or above and even pictures and or sketches would be a very good niche. 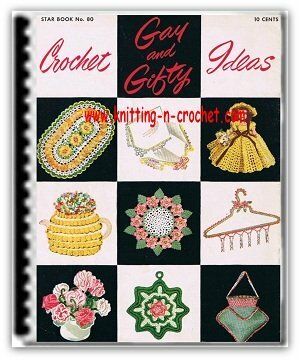 This is an ebook I created for for loom knitting using the basic stitches. It gives a lot of patterns for both the experienced and the beginner. 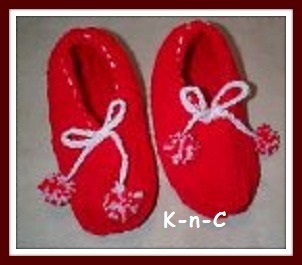 Patterns for the beginner would be a way to earn money with your hand knitting. Once the pattern is created it is just a matter of promoting it and selling it over and over again. Yes you can earn money at home with hand knitting. This is only one of the ways, if you can create beginner patterns with the basic knitting instructions, you will be on your way to success. This is the cover of an ebook I created Loom Knitting Patterns, Looney 4 Looms.